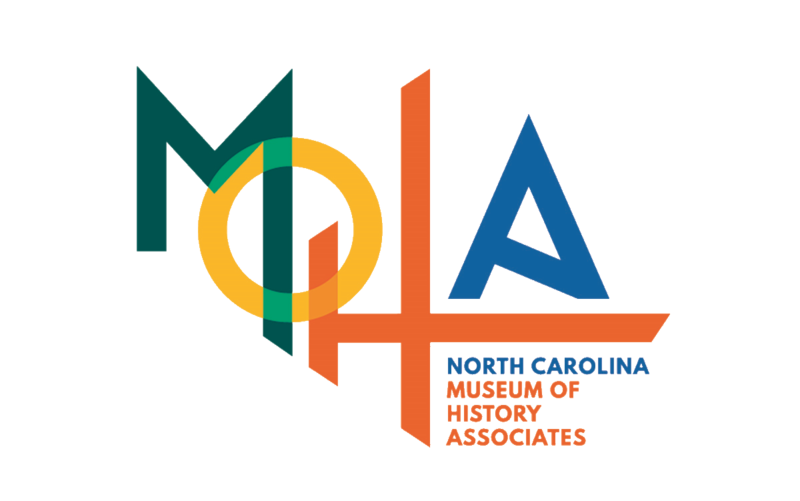 Bring the North Carolina Museum of History to you! 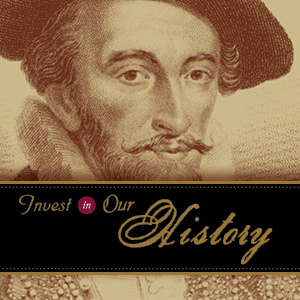 With History-In-a-Box Kits, educators can use a fresh approach to introduce topics in history! 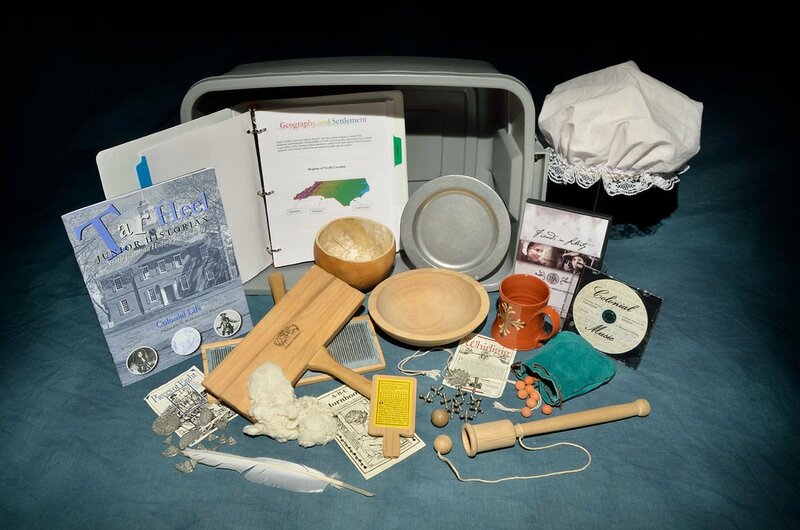 These multidisciplinary teaching tools provide you with background materials, reproduction artifacts, lessons, and activities that tie North Carolina history with language arts, science, math, and visual art. All kits are available for loan for three weeks and while there is no rental fee, the user is responsible for paying return shipping (typically around $15-$20 per kit). Teachers in Wake County and the surrounding areas can save shipping costs by picking up and returning kits to the museum. If you have any questions, please contact the Media Center through email. Due to the increasing popularity of our History-in-a-Box program, we are currently unable to send out kits to classes/groups (in public, private, or home-based schools) of fewer than 10 students. We apologize for any inconvenience that this may cause, but encourage you to take a look at our other Educator Resources. All kits are prepared to be shipped or picked up on a Friday. Please choose your Friday ship/pick-up date below. Please note that the date you request may not be available due to popularity, so be sure to check the confirmation you receive to verify the dates you were assigned are acceptable. Only three kits will be sent out to a school at any given time. If there are other educators at your school who are seeking to use the HIBK program at the same time as you, we'll be happy to work with you to adjust the scheduling so that a reservation can work for multiple educators.